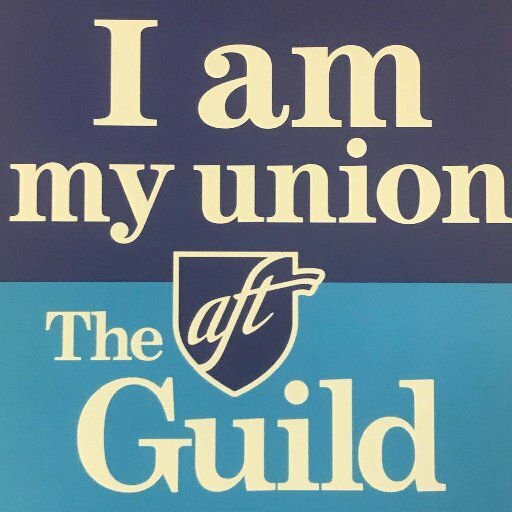 The purpose of the AFT 1931 part-time Committee is to move forward or help in the facilitation of organizing activities to improve awareness of adjunct working conditions, garner support for initiatives at both the local and legislative level to improve adjunct working conditions. 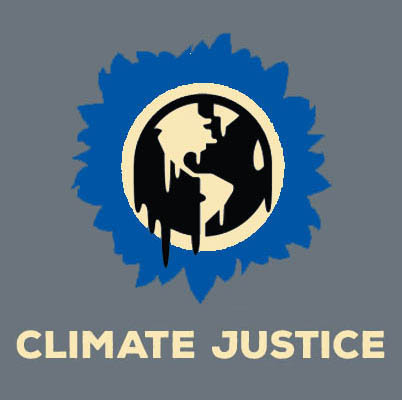 Further, the committee seeks to better familiarize adjuncts with not only their contractual rights and obligations, but their respective campus cultures and resources to create greater inclusion and connection. 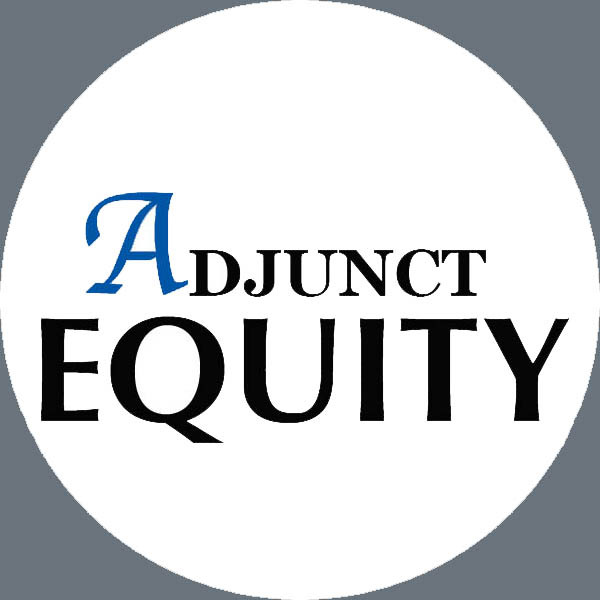 Finally, the committee seeks to create more outreach to the larger adjunct community. 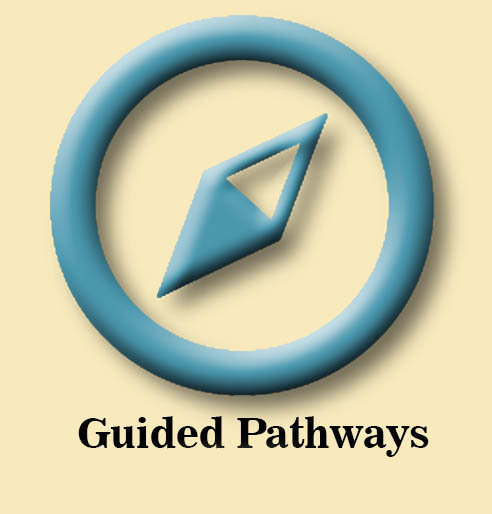 Comprised mainly of Adjunct Instructors from the colleges of the SDCCD and GCCCD, along with Continuing Education. 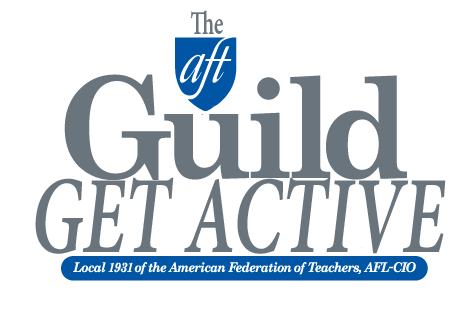 The AFT Part-Time committee works to promote adjunct organizing efforts such as Campus Equity Week and Adjunct Action Day, along with participating in adjunct orientations and Site Meetings. Members of the committee are also active within their respective academic senates and have served on negotiating teams in both districts, and several members have served on several statewide CFT Committees, most notably the CFT Part-time and Legislative Committees. 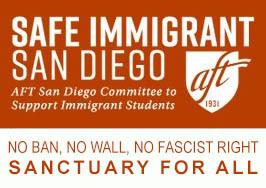 Additionally, the Committee also works with AFTACC, or AFT Adjunct-Contingent Caucus, a nationally based issues caucus within AFT. Campus Equity Week: Usually held during the last full week of October, Campus Equity Week, while primarily highlighting the plight of adjunct/contingent faculty and its effects on student learning, also looks at the larger issues of labor contingency as it effects other campus workers and students. Additionally, campus equity week also calls attention to the issues of food and housing insecurity within the campus community as a whole. Adjunct Action Day: Borne out the National Adjunct Walkout Day activities occurring on February 25th, 2015, Adjunct Action Day, generally occurring on the 4th Wednesday in February, is a rally, which recognizes the challenges and contributions of adjunct instructors, and in large part marks the start of the year’s specific legislative campaign to improve adjunct working/student learning conditions. This often involves the kick-off of petitions, or targeted letter campaigns directed to the governor and legislature. As of Fall 2018, approximately 76% of instructors in both the SDCCCD and GCCCD were adjunct/contingent faculty. These are faculty, who, though as equally qualified as their full-time counterparts, are limited to teaching a maximum of 67% in any one district, and then, with the exception of a few hundred dollars in office hours pay over the span of a semester, are only paid for the hours they are in the classroom. This pay itself is but a percentage of what a full-time instructor is effectively paid for the same hour on instruction. This means that many adjunct instructors are obligated to work at a variety of other jobs, or take teaching assignments, sometime in far-flung districts, which affects their ability to provide full access and assistance to their students. Additionally, many of these instructors become disconnected from their campus and departmental cultures, further affecting student learning. Even for those adjuncts taking on other jobs, their income may not be enough to make ends meet. A recent survey by the Berkeley Labor Institute found that nationally, 25% of adjuncts or their families were on some form of government support. Further, as adjuncts, as defined by the State of California, as classed as “temporary” workers who are hired and fired on a term-by-term basis, with no guarantee of future work even when having done an exemplary job, unlike their full-time or K-12 Counterparts. Additionally, even within the SDCCD and GCCCD, which offer benefits to adjuncts working over a 50% full-time load on a consistent basis, many adjuncts lack access to free or even affordable healthcare. The over-reliance or poorly paid adjuncts with limited job security and benefits is not sustainable. Established transparent priority rehire rights tied to seniority. The rehire rights language negotiated by 1931 later became the basis upon which legislation (SB1379) passed mandating that all California Community Colleges negotiate rehire rights languages into their contracts. Secured full insurance coverage, including vision and dental, for Adjuncts and their dependents, after having worked at least a 50% FT load for two semesters then maintained that teaching load. Established and expanded a paid adjunct office hours program. Pushed legislation to allow adjuncts to go from 60% to 67% maximum teaching load in a single district. Worked to make it easier for adjuncts to access unemployment benefits through the publication of a regularly updated step-by-step tutorial on how to apply for unemployment assistance. Committed itself to pay equity for adjunct instructors through regular, incrementally higher wage increases to bring them closer to contract faculty. Gain adjunct compensation for work involving ancillary duties connected to committees and shared governance. Create greater opportunities for adjuncts currently working in the district to gain an interview for district full-time positions. Create a stronger sense of adjunct inclusion in departmental matters by securing them voting rights in departmental elections.